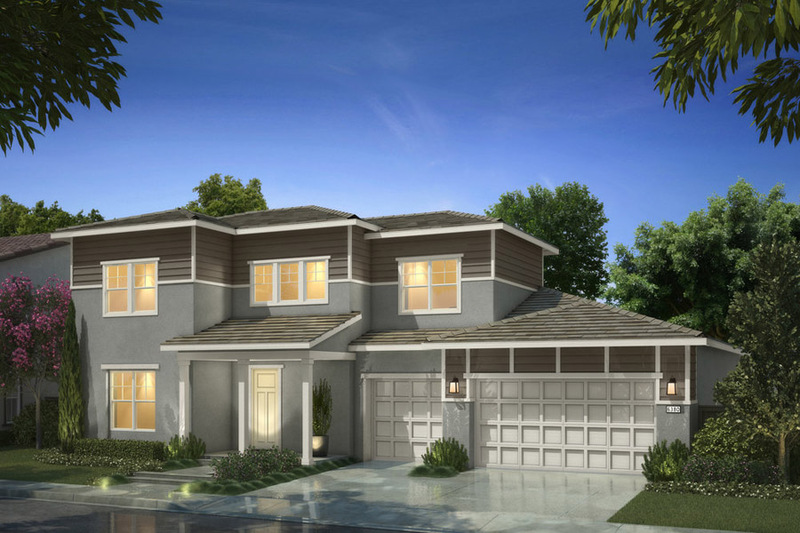 Remember how I told you about that gorgeous housing community in Rocklin, CA called Whitney Ranch? Well, a new neighborhood there, called Canyon View, is having its grand opening this weekend and you are invited to join the celebration. On Saturday, March 24th, from 11 am to 3 pm, you and your family can tour three beautiful model homes, munch on catered appetizers, and enjoy crafts with the little ones. There is also an opportunity to enter to win a $500 Amazon Gift Card (more on that later). Canyon View homes are designed and built by The New Home Company and feature casual luxury at its finest. This neighborhood consists of 92 single-family residences and, as the name implies, homes here offer stunning views of the surrounding hillside. Homeowners can select one- or two-story floor plans that range from 2,527 to 3,493 square feet. Plans include three to six spacious bedrooms, chef’s kitchens, three-car garages, and inviting outdoor living spaces. Plus, with a variety of room options such as lofts, club rooms, bonus rooms, wine rooms, or multi-generational suites, you’re sure to find the design that best fits your lifestyle. 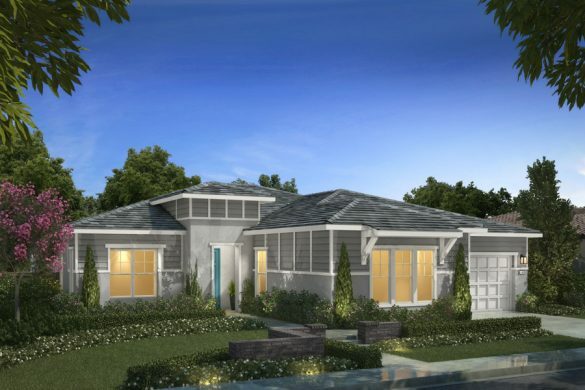 Homes start from the $600,000s. 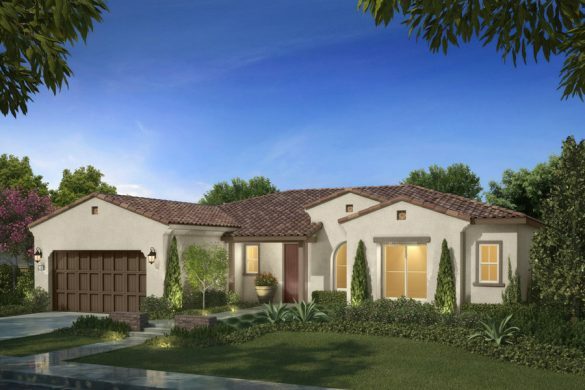 Located within Whitney Ranch, Canyon View homeowners will benefit from everything the community has to offer. 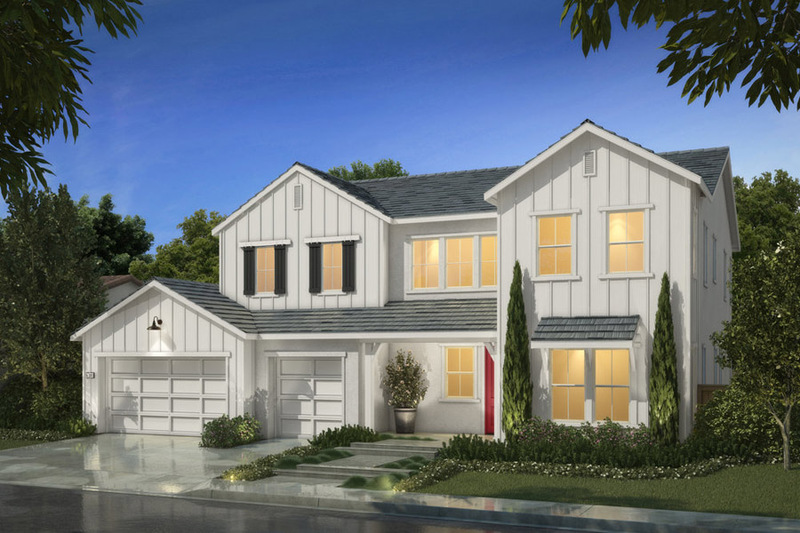 Enjoy year-round resident-only events, neighborhood parks, excellent schools, an expansive trail system, and all the amenities found at the Ranch House. See photos from my visit to the Ranch House here. High-end shopping and restaurants are nearby as well. Oh, I did mention the chance to win a $500 Amazon gift card, didn’t I? There are two ways to enter. 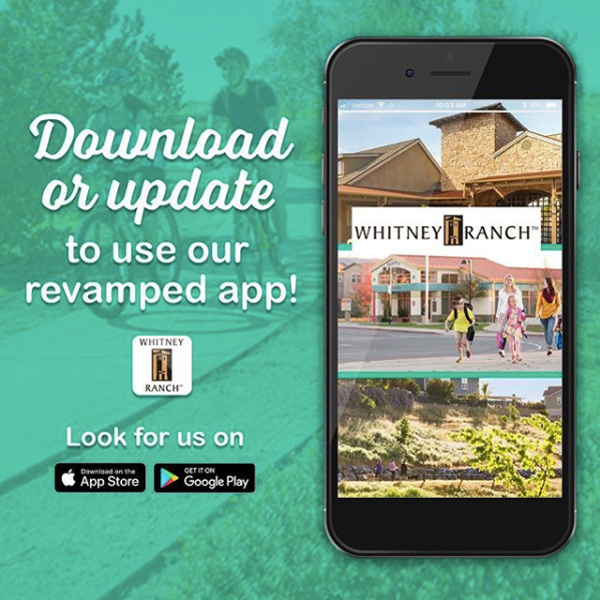 From now until March 23, 2018, download the free Whitney Ranch app and share the Canyon View Grand Opening event from the app to your Facebook page or Twitter feed. You will receive one entry for every share with a max of 10 entries. Or, attend the Grand Opening, download the app, and use the app’s check-in feature to receive 10 entries instantly. 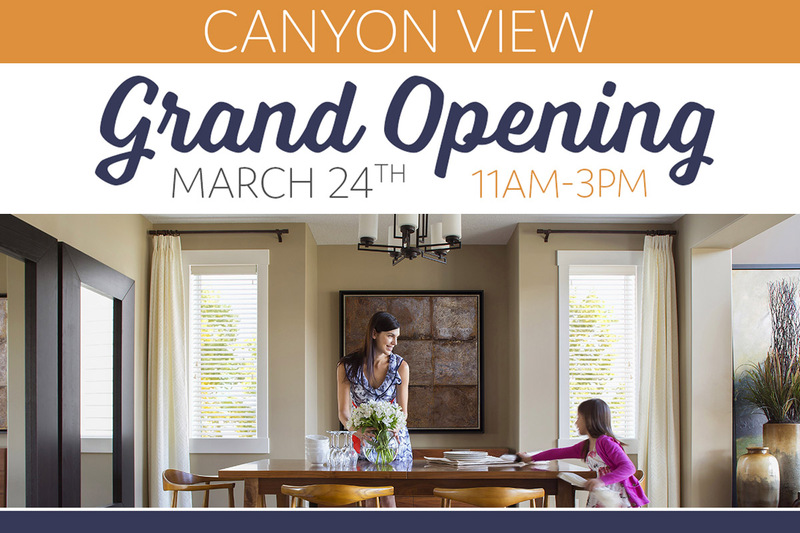 So don’t forget to add the Canyon View Grand Opening at Whitney Ranch to your calendar now. For the best experience, I recommend arriving as close to the 11 am opening as possible and touring the model homes right away. This will give you plenty of time to explore and imagine your dream home without the crowds. Then, you can take your time eating, doing crafts with the kids (located at the Information Center from 1 pm to 3 pm), and checking out the Ranch House. But, the model homes are open until 5 pm in case you need more time to tour them. 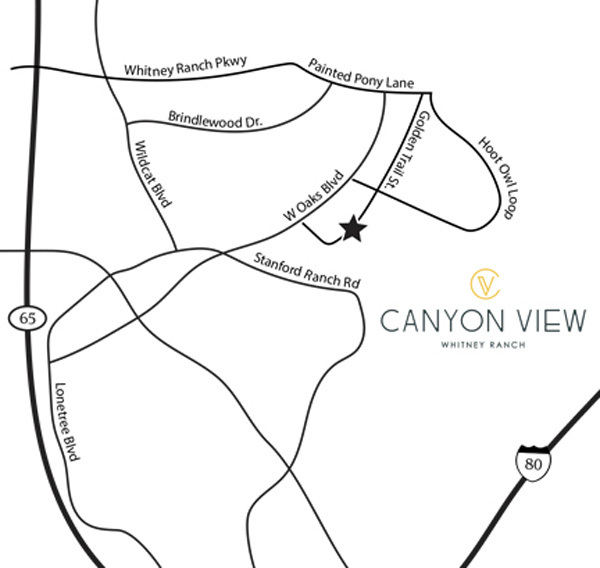 If you plan to attend the Canyon View Grand Opening, RSVP for the Grand Opening Facebook event here. This is a partnered post with Whitney Ranch and The New Home Company and I was compensated to share information about this upcoming event. All opinions are my own.